Mats Kempe, author and librarian, Annika Edlund, literary educator and children’s librarian, and Henry Ascher, paediatrician, are new jury members to the Astrid Lindgren Memorial Award (ALMA). 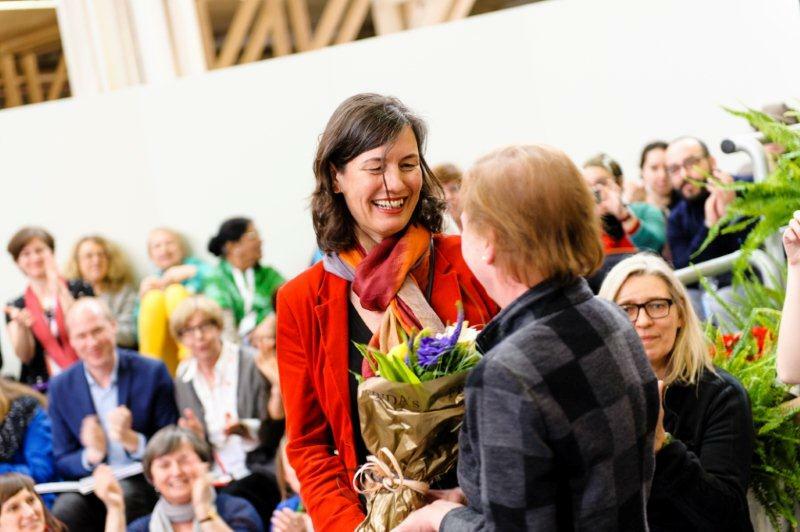 “We’re delighted that these three widely respected experts have agreed to join the jury,” said Kennet Johansson, Director General of the Swedish Arts Council. Mats Kempe lives in Stockholm and works at Barnängens världsbibliotek, an international library. 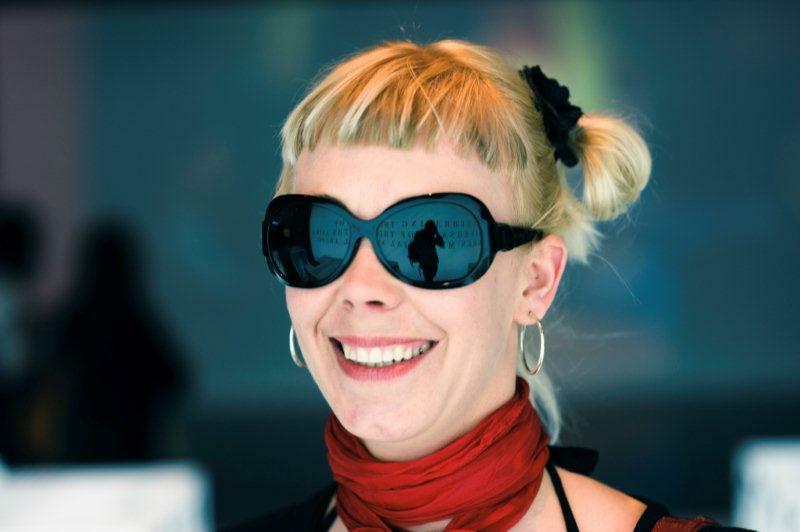 Annika Edlund is chief children’s librarian at Grubbebiblioteket in Umeå and an active member of two arts associations. Henry Ascher, paediatrician and a professor of public health, is a visiting lecturer at Sahlgrenska Akademin in Gothenburg. 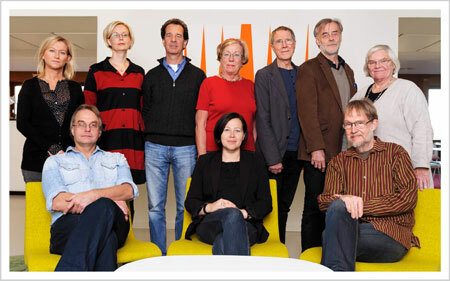 The three new jury members replace Birgitta Fransson, journalist and literary critic, Ulla Lundqvist, writer, and Lars H. Gustafsson, paediatrician and author, whose term ends on 30 June 2012. Lars H Gustafsson, author, senior children´s medical officer and member of the ALMA jury since many years, held a very appreciated lecture at the Swedish literature festival LitteraLund today. The topic was of course this year’s award recipient, the Dutch author Guus Kuijer. 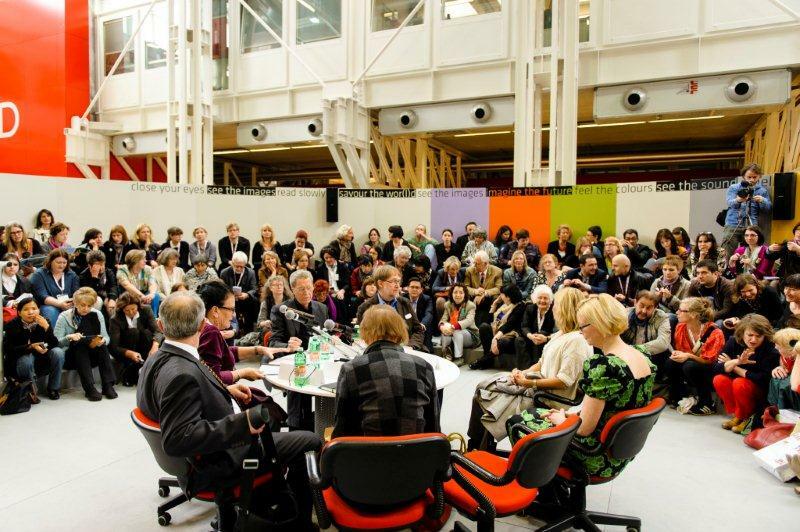 LitteraLund is a book festival for children and young people, which takes place every year. Have a look at this year’s program here. Good news! Guus Kuijer is to visit Sweden in May to participate in the award week. Guus Kuijer will round off his visit with the award ceremony at the Stockholm Concert Hall on May 28, at which he will be presented with the award by H.R.H. Crown Princess Victoria. The award ceremony will be hosted by Daniel Sjölin and Johanna Koljonen, two most appreciated writers/journalists in Sweden today. “I’m deeply grateful to receive this award. I hope that it will positively influence the position of children’s literature in the Netherlands and abroad,” says Kuijer. One of Guus Kuijer’s most famous books, The Book of Everything, has been adapted for the theater and is showing at the New Victory Theater in New York from the 20th to the 29th of April. 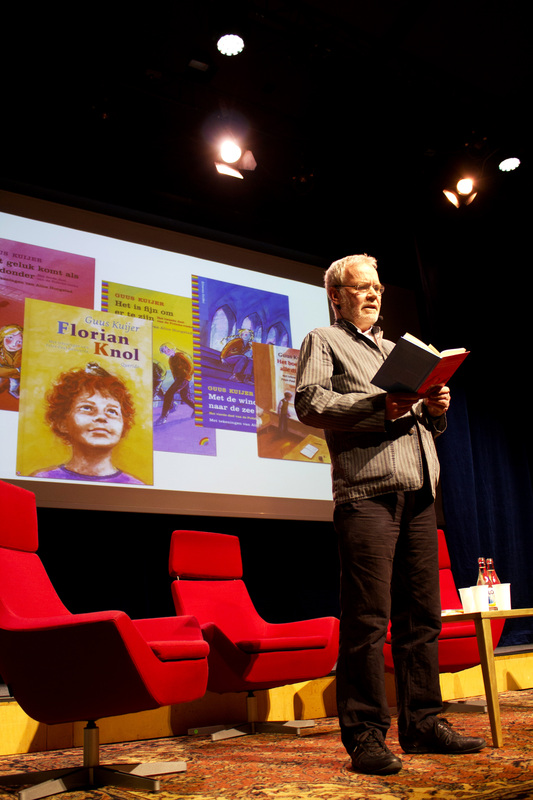 “As for my work I consider “The Book of Everything” the most important”, says Guus Kuijer the recipient of the Astrid Lindgren Memorial Award 2012. Belvoir and Kim Carpenter’s Theatre of Image from Sydney, Australia, have adapted The Book of Everything for stage. The play has been very well received in Australia, where it was shown last year. Full article in Publishers Weekly here. The annoucement of the 2012 ALMA recipient in Illustrators Café. The happy publisher directly after the annoucement; Bärbel Dorweiler from Querido. 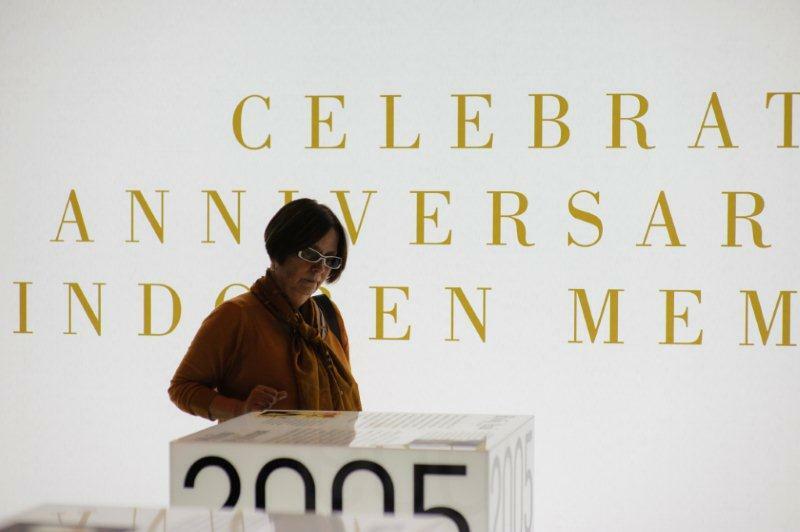 Maria Beatrice Medina, Banco del Libro, the 2007 ALMA recipient, visits the exhibition. Illustrator Ryôji Arai from Japan, one of the 2005 ALMA recipients, is beeing interviewed. Judith Drews from Illustratoren Organisation (Germany), one of the nominating bodies, visits the ALMA exhibition.